A film’s first hurdle comes with its first week. Any film can do business during the weekend, but how many can actually collect audience during weekdays? Sushant Singh Rajput and Sara Ali Khan starrer ‘Kedarnath‘ is going through one such tests. However, the film exceeded expectations and did great at Box Office during weekends. According to some early estimates, the film has collected Rs 28 crores across India in just three days. In the domestic market, it opened with Rs 7.25 crores. Its business grew by 35% on Saturday and it earned Rs 9.75 crores. The film witnessed even more growth of 30-40% on Sunday and collected approximately Rs 11 crores. 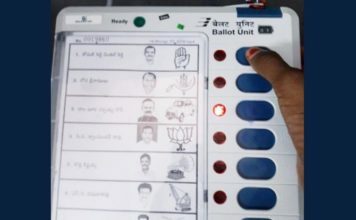 The exact figures are still awaited. On the other hand, Hindi version of Rajinikanth’s 2.0, even in its second week, stayed strong and had managed to collect Rs 166 crores, estimated. It did the business of Rs 9.15 crore on Saturday and Rs 12 crore (approximately) on its second Sunday. 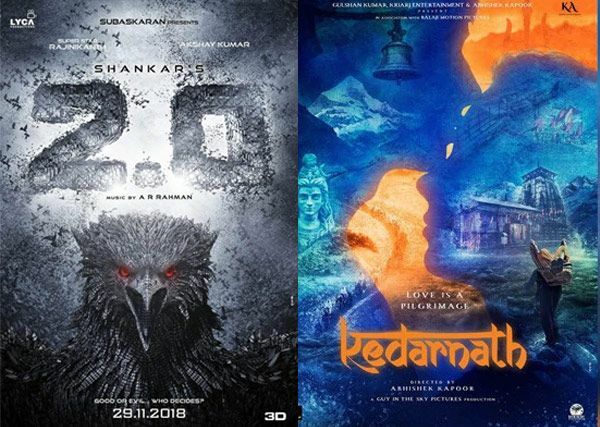 Both, the films impressed the audience with its visual effects, but unlike 2.0, Kedarnath received mixed reviews from the critics and audience. ‘Kedarnath’ is being talked more about Sara’s acting and performance, and the setup, and less about the plot and story. 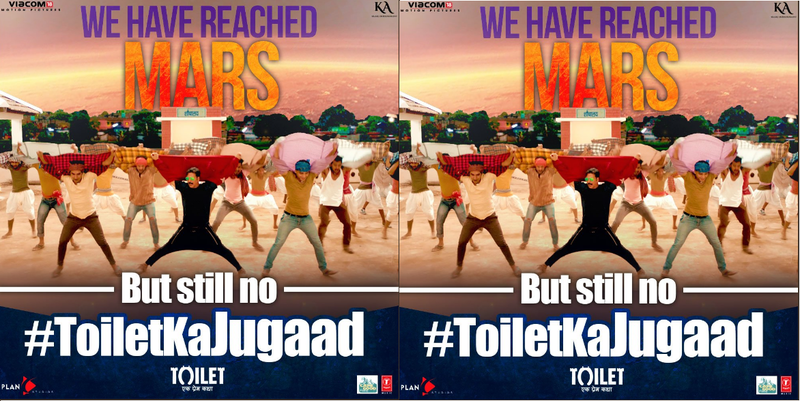 Toilet: Ek Prem Katha’s new song ‘Toilet Ka Jugaad’ released! 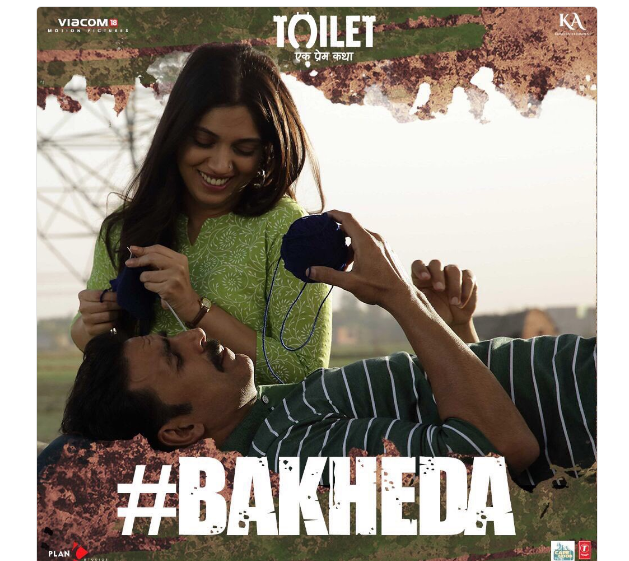 Toilet Ek Prem Katha : new still from ‘Bakheda’ song!